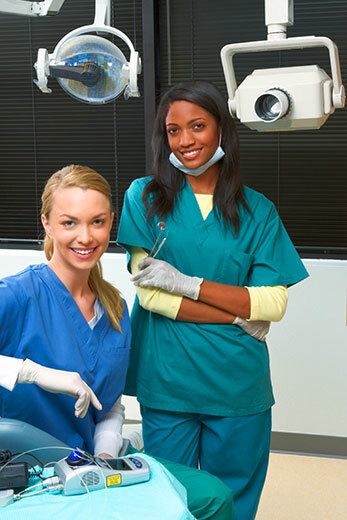 Could a Career as a Dental Assistant Be Right for You? As a Dental Assistant you can earn good money with nice benefit packages in many cases.It’s a RECESSION-PROOF job that allows you to work anywhere in the United States. Plus the demand for Dental Assistants is growing by leaps and bounds. There are many more reasons why it makes sense to think about becoming a Dental Assistant. Why not find out more?